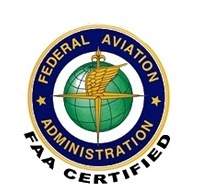 I am a professional drone pilot with a Section 333 exemption and a FAA part 107 UAS pilot license that allows me to legally fly my drones for commercial purposes. I have been flying unmanned aerial systems (UAS) since 2006 and have spent years studying rules and regulations required to fly them legally and safely. Twin City Aerial and all of its drones are properly insured. 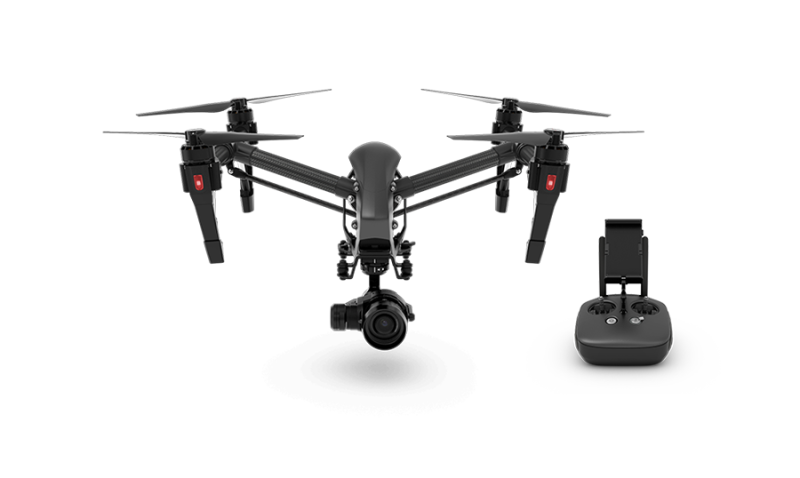 My most widely used aircraft is a DJI Inspire Pro with a Zenmuse X5 camera that is capable of shooting Ultra High Definition 4K video in lossless format and 16-megapixel photos in RAW format. The video and photos are amazing! I also have many other aircraft to fit just about any need. All of my UAS are equipped with GPS and can be programmed with autopilot to fly to multiple waypoints and snap photos or take video. Schedule an Aerial property inspection and get your first commercial property, single family home, or construction site, inspected for only $289! Take a look at past client results and featured projects.